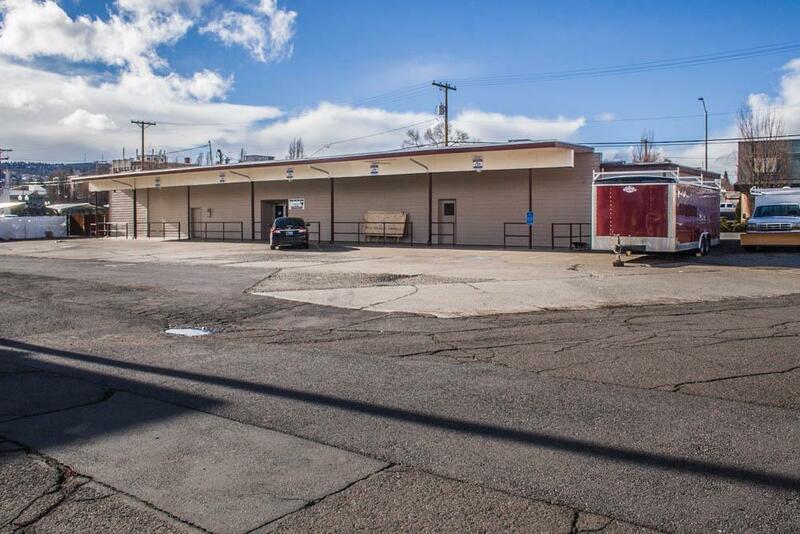 Good location in downtown Klamath Falls area. Over 5000 sq. ft. building currently used as a Martial Arts School with a configuration that would make an excellent fitness or medical center. 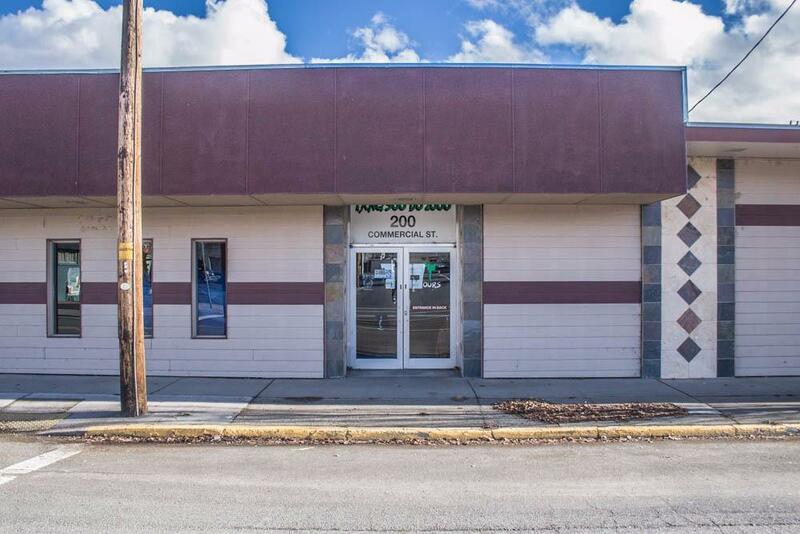 The building was completely remodeled in 2001 with a new gas furnace, 80 gallon water heater, plumbing, water main, upgraded electrical and front covered overhang, as well as new CertainTeed siding and a Duralast Membrane Roof including replacement of most of the plywood sheathing. Excellent off-street parking. All four bathrooms are ADA approved. Two are very large and include showers. 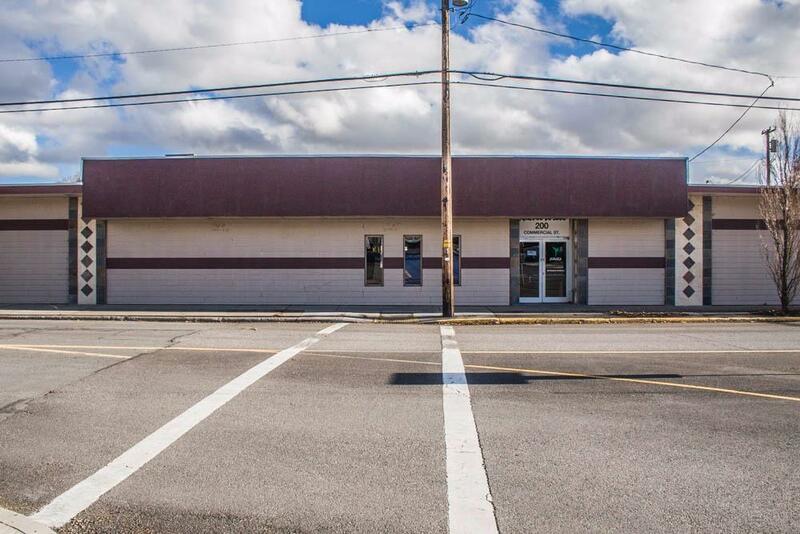 Building includes several private offices and plenty of storage and utility closets with mop sinks and shelving units. 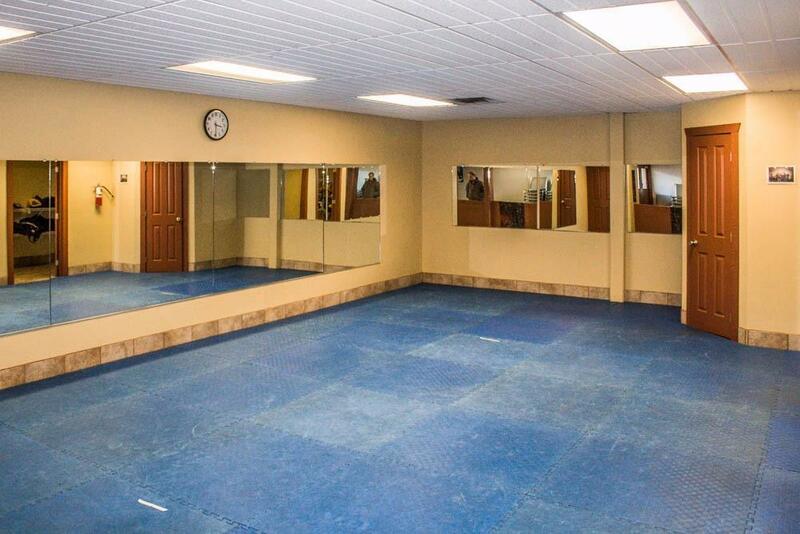 The interior has been custom painted and includes custom tile accents throughout. Flexible space and the owner (who is a licensed Oregon contractor) is agreeable to Build-To-Suit for buyer's needs. Owner would also consider leasing back from an investor/buyer. Bring your ideas!